0% Alk Vol. Certified Halaal by the Muslim Judicial Council. 0% Alk Vol. Certified Halaal by the Muslim Judicial Council. 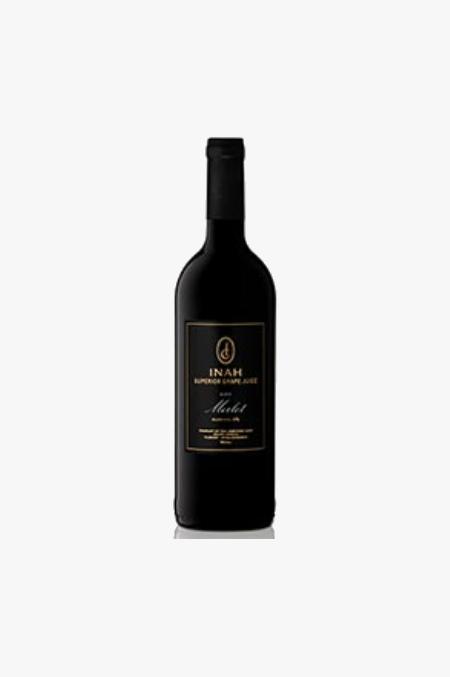 Experience the distinctive Merlot flavours reminiscent of strawberry and black current in INAH. Through our unique natural extraction process, all the colour and goodness is released from the grape skins and retained in INAH.